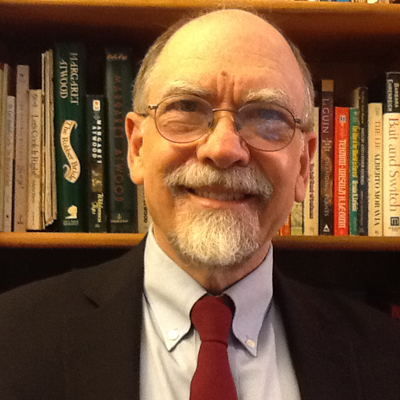 Fred Block’s research interests center on economic and political sociology, sociological theory, and the sociology of warfare. For the past six years he has been researching the activities of the U.S. government in support of the commercialization of new technologies. He argues that these efforts are far more widespread than most analysts have recognized. The programs are “hidden” because they are rarely discussed by journalists or academics, they run counter to the prevailing “free market” ideas, and they operate in a decentralized fashion that makes it difficult to track their impact. With a group of collaborators and the co-editorship of Matthew R. Keller, he completed an edited volume on these programs entitled State of Innovation: The U.S. Government’s Role in Technology Development. His new book The Power of Market Fundamentalism: Karl Polanyi’s Critique, co-authored by Margaret R. Somers, will be published by Harvard University Press this spring, and it focuses on the social and economic theory of Karl Polanyi, who is increasingly considered one of the major social scientists of the 20th century.